Thinking of working from home but not sure what kind of jobs you should consider? One of the easiest ways to work from home is by doing virtual assistant jobs. Now that you’ve decided to work from your home as a virtual assistant, how do you get jobs to get you started? The best way to find freelance virtual assistant jobs is to check out online job resources. Below are the best job sites that will help you to find VA jobs without much hassle. Interested in a flexible schedule? 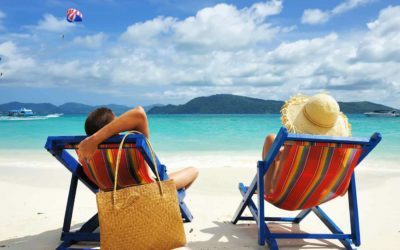 Find out how flexible work helps you reclaim your life. 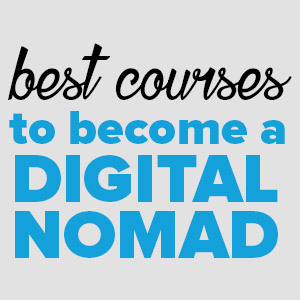 Taking online courses gives you an added advantage of learning and perfecting new skills as a VA. With great skills comes better opportunities to find high paying clients. Upwork is one of the most popular freelance job websites where you can find thousands of different types of freelance jobs. 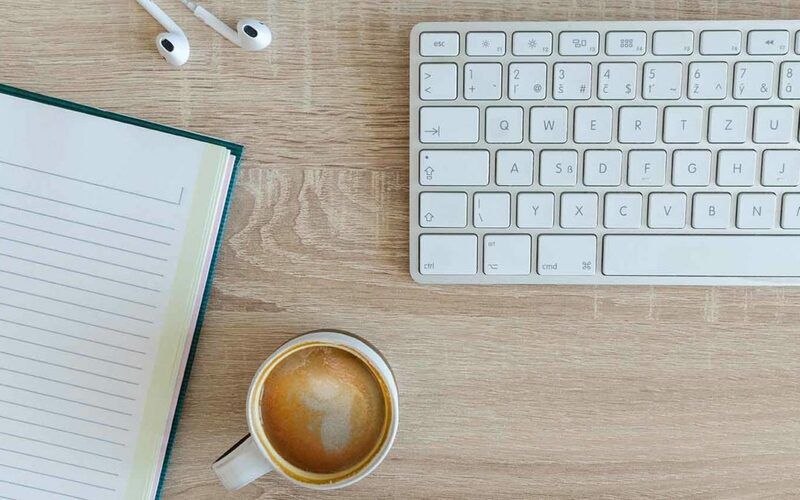 Though there are many other types of jobs on Upwork, the site has a huge number of clients looking for Virtual Assistants. Once you create an account on the site you can immediately browse through heaps of VA jobs. Give it a try. 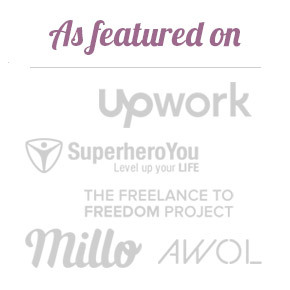 Guru, just like Upwork, offers lots of freelancing jobs from copywriting, sales and marketing, accounting, as well as virtual assistance. 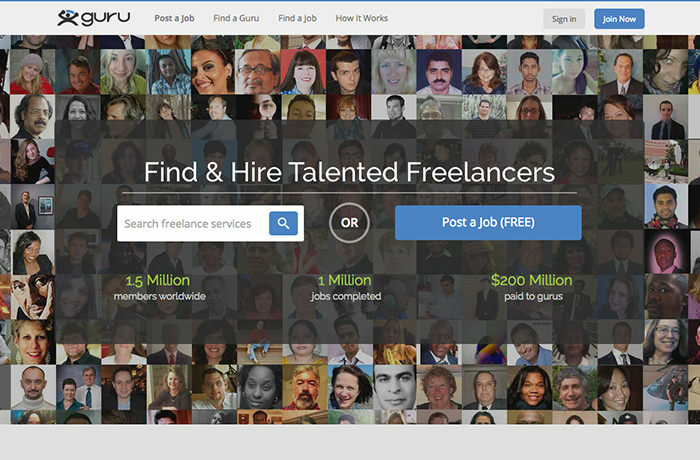 Guru is quite popular with employers because the site features lots of skilled freelancers. Joining the site is quite easy and even with a free subscription, you can find a lot of virtual assistant jobs. 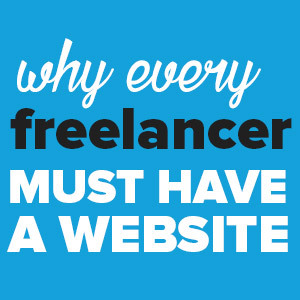 Freelancer is another one of the biggest freelance online jobs board with thousands of freelance jobs. and you could find numerous people on the look for Virtual Assistants. 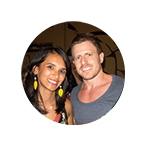 Once you sign up on the site you get to compete with other VAs through a bidding process. FlexJobs is an online resource that curates verified job postings offering flexible, telecommuting, part-time and freelance positions. FlexJobs filters out scams so you are assured of real virtual assistant work. Unlike Guru and Upwork, you must have a paid subscription on FlexJobs if you want to start looking for virtual assistant jobs. The charges start from $14.95 per month, $29.95 for 3 months and $49.95 annually. PeoplePerHour is widely known as a reputable freelance job site attracting all kinds of freelancers including VAs. The process of joining the site is simple. Once you create your profile, add your VA services, set your hourly rate and then wait for clients to contact you. You can also do a quick search for clients looking for a freelance virtual assistant an hourly which is similar to a proposal. CraigsList is popular for job listings too. The great thing about Craigslist is that you can narrow down your search for a client down to your city if you prefer that. However, there are thousands of virtual assistant jobs available all over the world. Craigslist, however, tends to have a lot of spam so be careful as you analyze the job postings. On the other hand, the advantage with CraigsList is that you get to contact clients directly without a middle man. 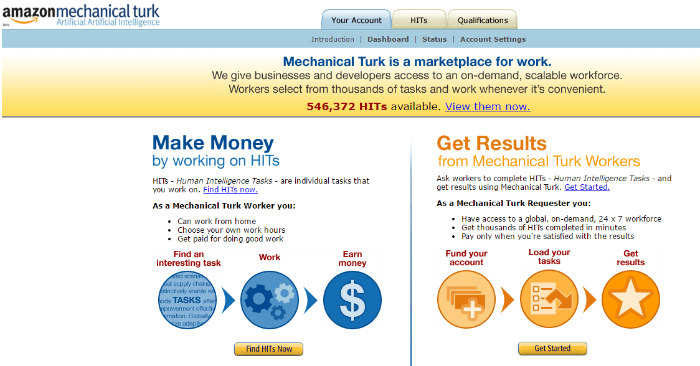 Amazon Mechanical Turk is not one of the most popular freelance job sites because it’s still new but it;s a good place to find virtual assistant jobs. Some of the popular VA jobs on Amazon Mechanical Turk include creating and moderating content, categorizing lists, cleaning data, collecting phone numbers and website information, getting relevant feedback, finding Google keywords, etc. Fiverr is a huge freelance jobs marketplace where you can find all sorts of work for five dollars hence the name. Most of the work offered on Fiverr involves simple tasks (‘gigs) that can be done quick. So it would be great to keep this in mind when you’re creating your gigs so that you don’t offer larger tasks that will take too much of your time. 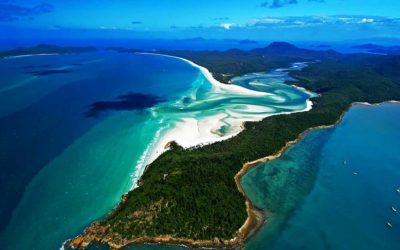 WAHM.com is an online job board for remote workers where you can find various virtual assistant jobs including accounting, admin work, copywriting and editing, data entry and so much more. Despite the name “WAHM” (Work At Home Moms), the site is open to anyone looking for a remote job regardless of gender. ClickWorker is an online platform where you can find paid VA jobs including writing, translating, researching and collecting data. To get started you’ll need to sign up, create a profile and then complete a qualification assessment test. Once you pass the test, you can then bid for jobs. Popular clients on the site include PayPal, Honda, Groupon, among others. Skip The Drive is a site to find various types of remote, telecommuting and work-from-home and remote jobs in any industry. The interesting thing about the site is that it shows you how much time and money you save by skipping the drive and working remotely instead through a telecommuting calculator. 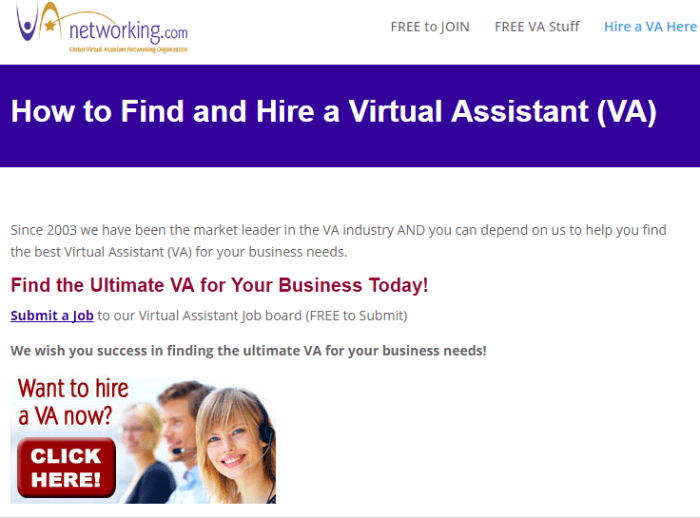 VA Networking as the name suggests is a virtual assistant job board as well as a social network for virtual assistants. With this site, you don’t have to bid for virtual assistant jobs, instead, you’re matched with interested clients. The site is especially useful for VAs who are just starting out as it provides resources on how to improve your VA business. We Work Remotely curates remote jobs such as design, programming, copywriting, customer service, VA jobs and so much more. 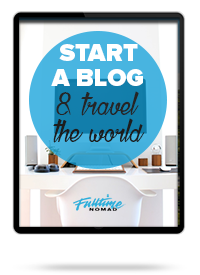 We Work Remotely enables you to find jobs that you can do anywhere in the world or from the comfort of your home. The site is quite popular because it filters out spam and works with very reputable companies. Assistant Match is another virtual assistant job board that matches qualified virtual assistants with interested clients. 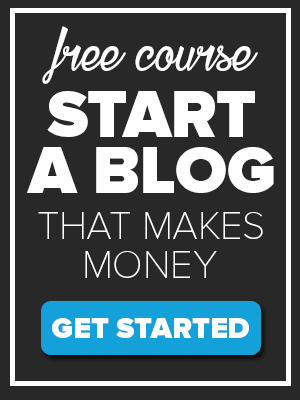 If you’re a beginner, you can still succeed on the site as they offer training and other important resources for virtual assistants. The pay, however, depends on your experience. Zirtual offers full-time jobs to VAs. If accepted you work from 9am to 6pm each weekday. They offer a starting base pay of $11/hr with added benefits including medical, dental, and vision. The site unfortunately only hires people residing in the US. Remotive is another famous online jobs board that curates a wide variety of remote, telecommuting and work-from-home jobs. Here you can find various VA jobs that suit your skills. If you’re just starting out, take advantage of weekly tips on remote work and productivity. 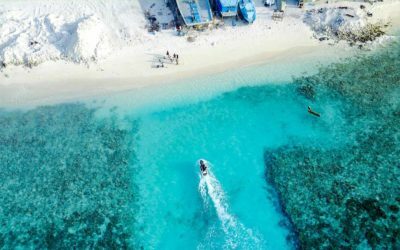 WorkingNomads offers listings of travel jobs that you can subscribe to via email. 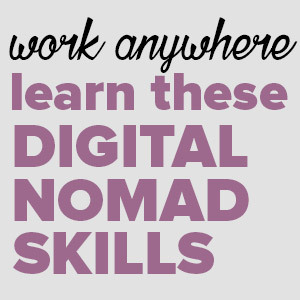 If you’re a VA running your business on the road, you’ll find some interesting jobs on the site that will let you enjoy your digital nomad lifestyle. Fancy Hands hires virtual assistants to complete a variety of tasks such as Making phone calls, scheduling appointments, finding hotels, data entry among others. To be accepted on the site you must have fast internet connection and the ability to use common websites and software. The site also has managerial positions where you manage other VAs. Remote.co has a job board that updates various remote work opportunities that qualified VAs can take advantage of. You can find full-time VA jobs open to anyone all over the world or others that are limited to U.S. citizens only. Virtual Office VA hires US-based virtual assistants interested in finding real estate leads by handling real estate buyer and seller calls, basic and guerilla marketing, appointment setting, property management, bookkeeping, and so on. The number of people interested in becoming VAs is rising the day making competition high. 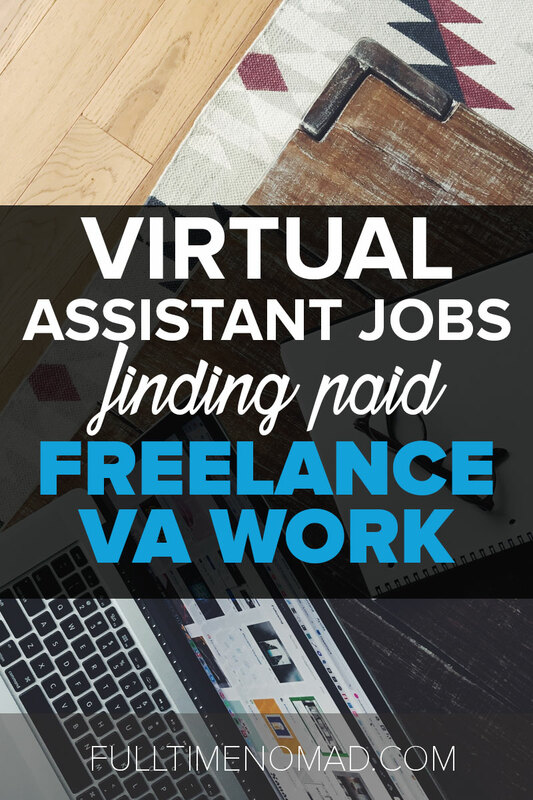 Thanks to these resources you can make your search for VA jobs much easier. To succeed, build a competitive portfolio, bid for jobs and be persistent till you make it. Good luck on your virtual journey, and make sure you enjoy it! 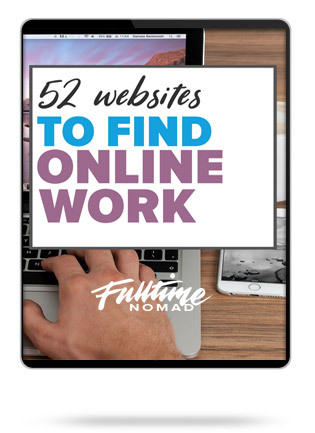 Do you know any other resources that help people find virtual assistant jobs online? Feel free to add your suggestions in the comments section. Thanks for sharing this list. I think Upwork is one of the best places to go to if you’re looking for a job as a virtual assistant but they do ask for a fee. However, you can easily fix that problem by asking your employer you directly via Paypal. I highly recommend you DO NOT ask for payments outside of Upwork. Firstly, it’s against Upwork’s T&C but more importantly, if you don’t really know the client – there’s no guarantee the work you do, will be paid for. It’s very risky!